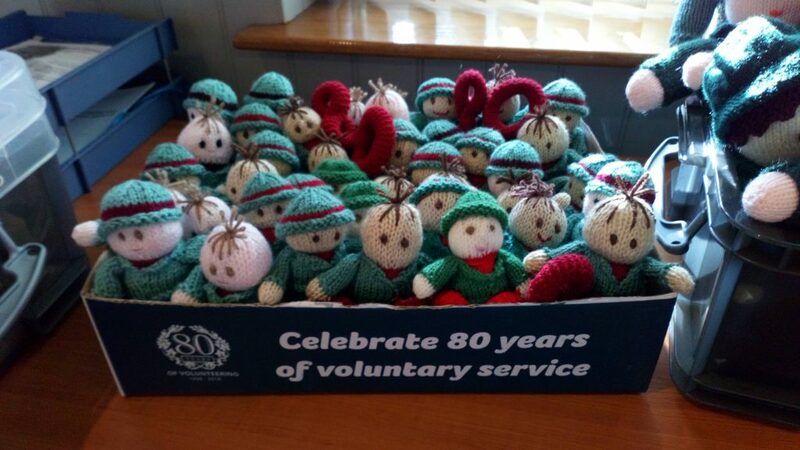 They are waiting patiently for people to buy them and give them a new home, and to raise some money for our charity. Prices range from £2 for a small doll, £3.50 for a couple, and £4.50 for the large knitted dolls. All money raised will go directly to the work of the Royal Voluntary Service, and donations will be gratefully received. For more information please call the office on 01305 236666.